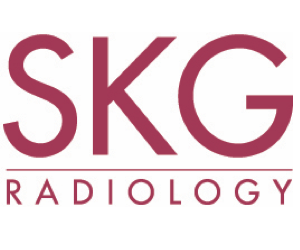 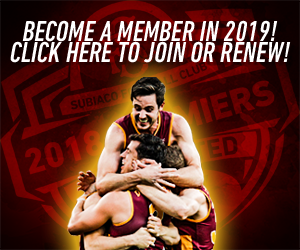 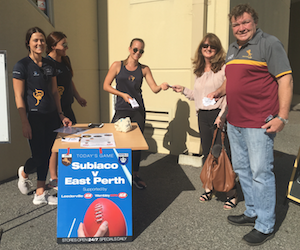 The Subiaco Football Club has a large reach into our community and is proud to help support the physical, emotional and mental health of players, coaches, support staff, volunteers and fans through having active involvement within the club. 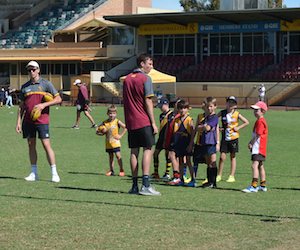 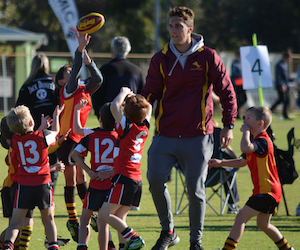 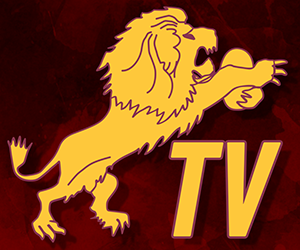 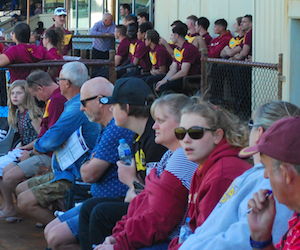 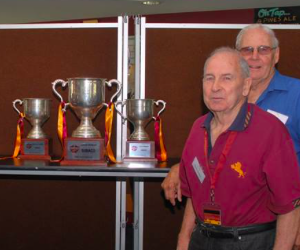 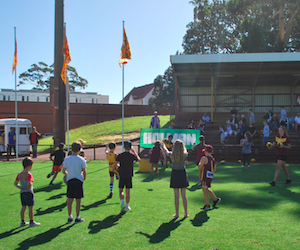 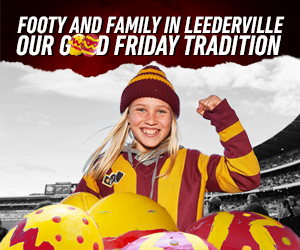 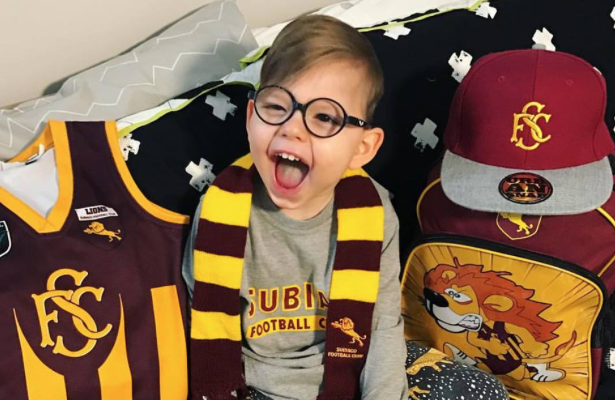 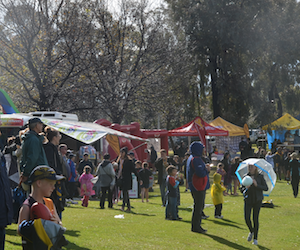 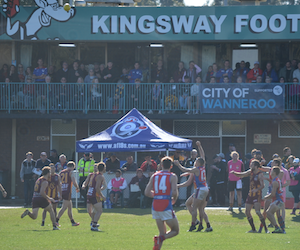 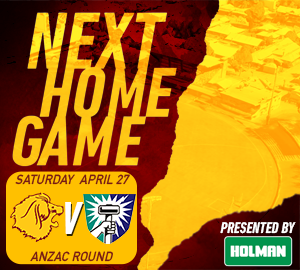 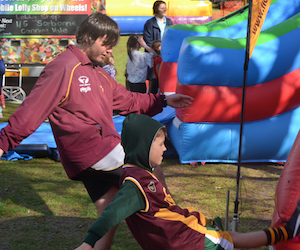 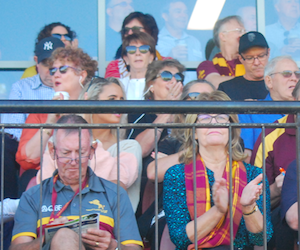 Subiaco understands of the wide reach that the club has into the community and has commenced a Subi People series to give an overview of the reach and positive engagement that being involved in football can provide. 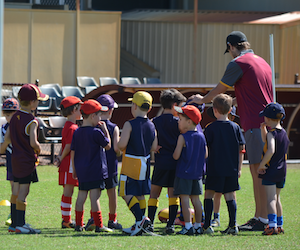 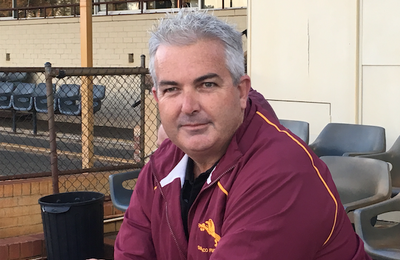 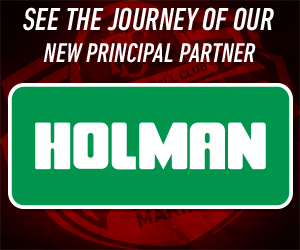 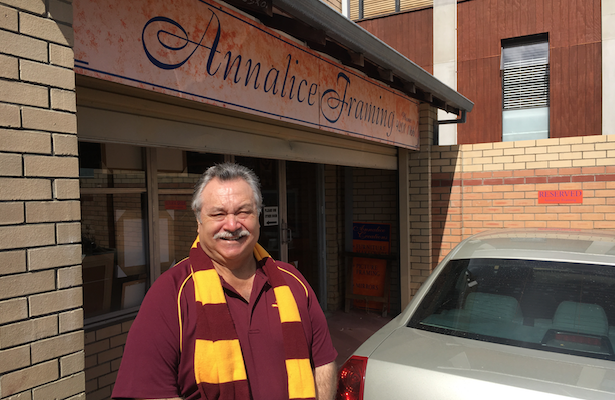 These stories are of people whose involvement with the Subiaco Football Club has helped enriched lives.